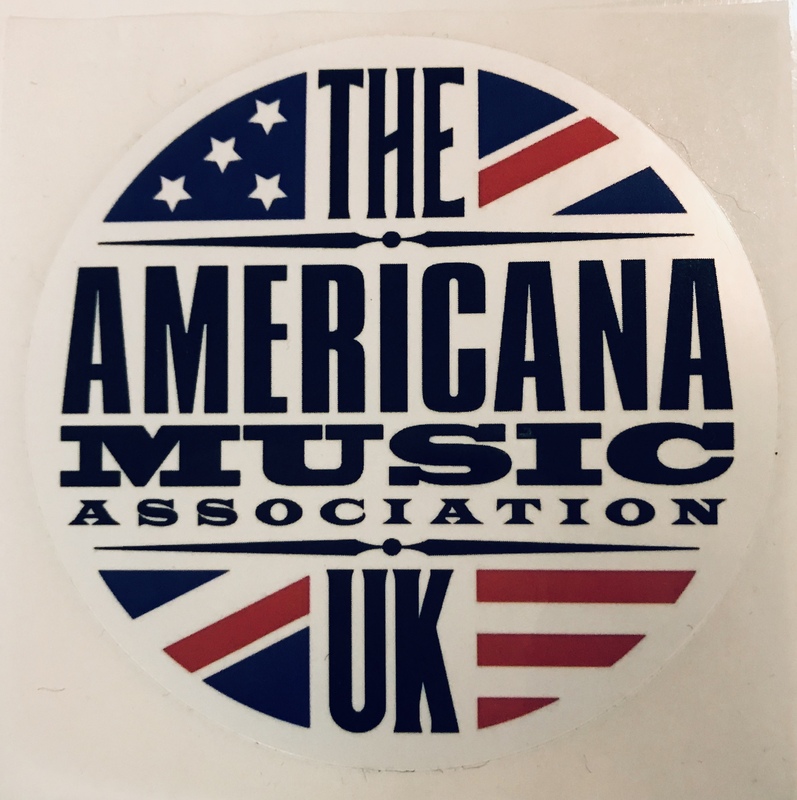 80mm round AMA-UK vinyl sticker - let people know you are a member! Great for guitar cases, laptops and lyric books! Price includes postage.